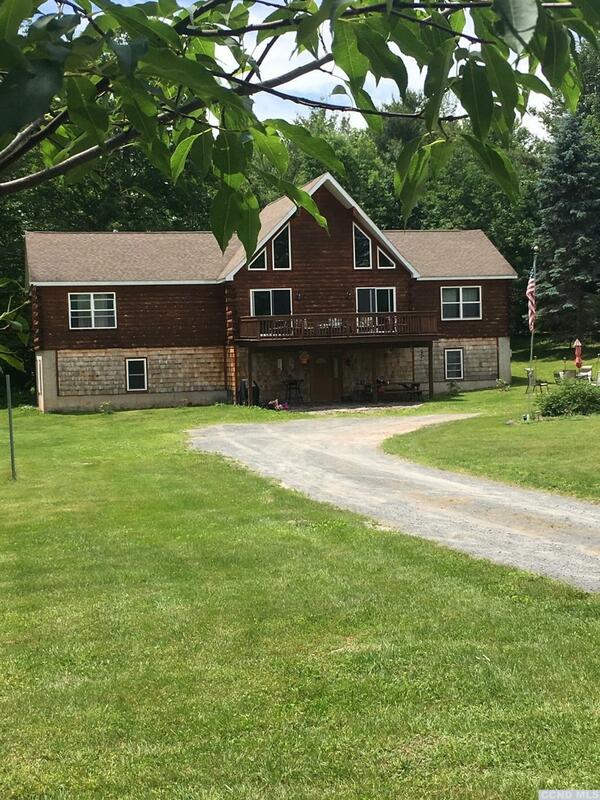 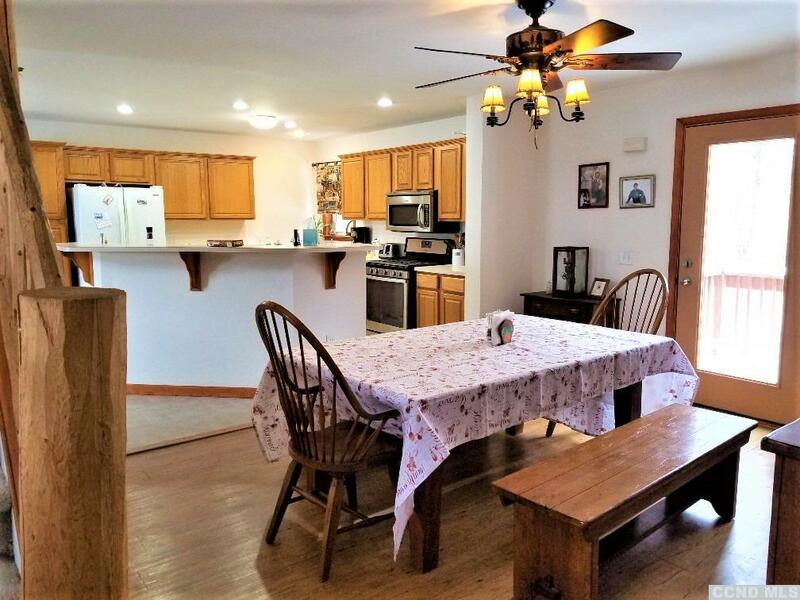 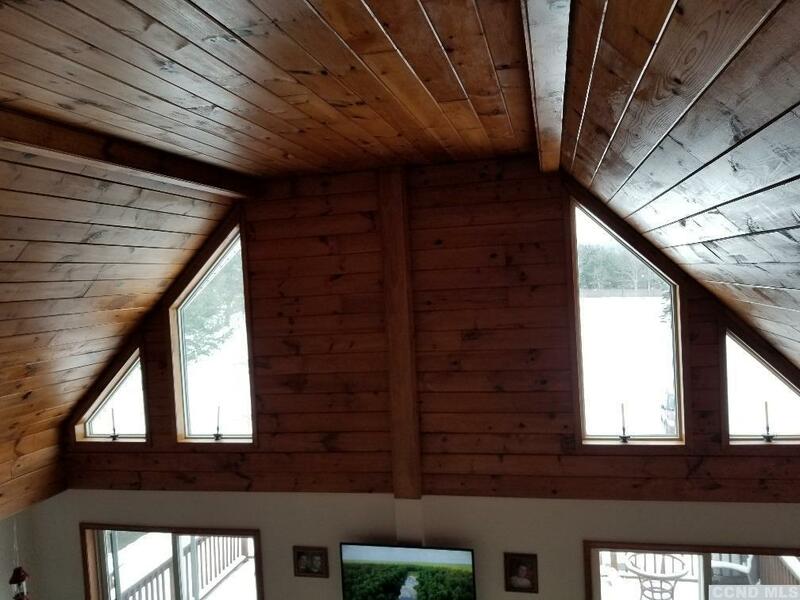 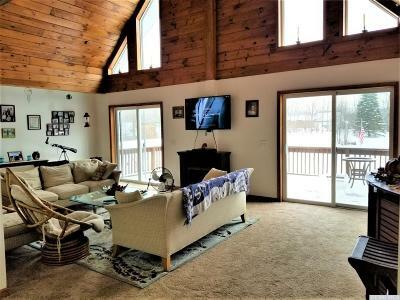 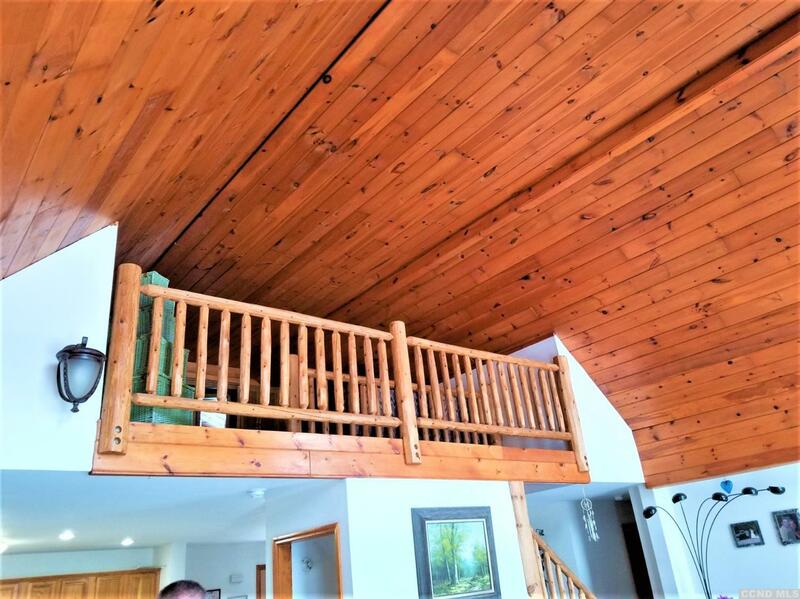 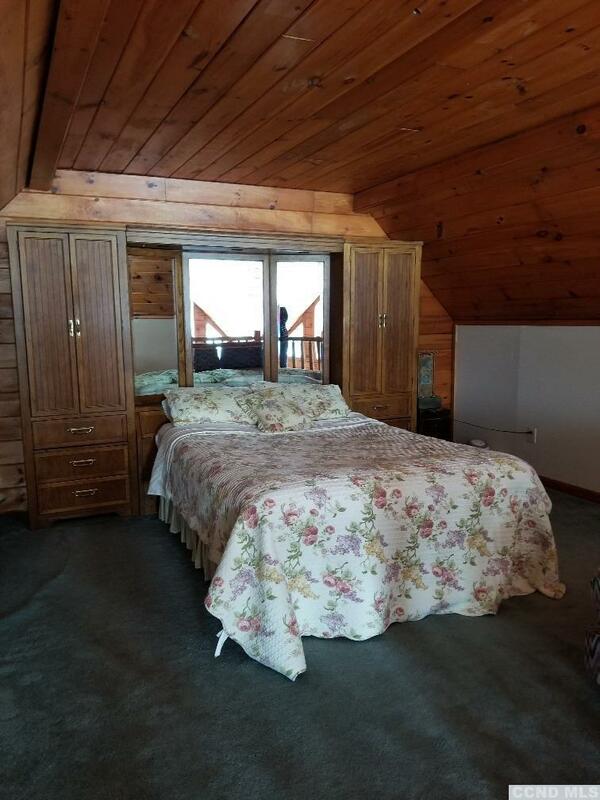 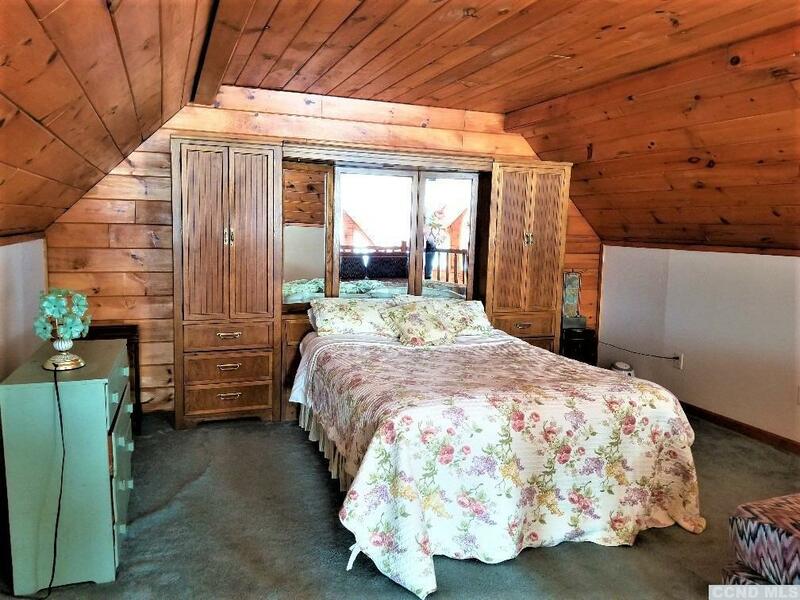 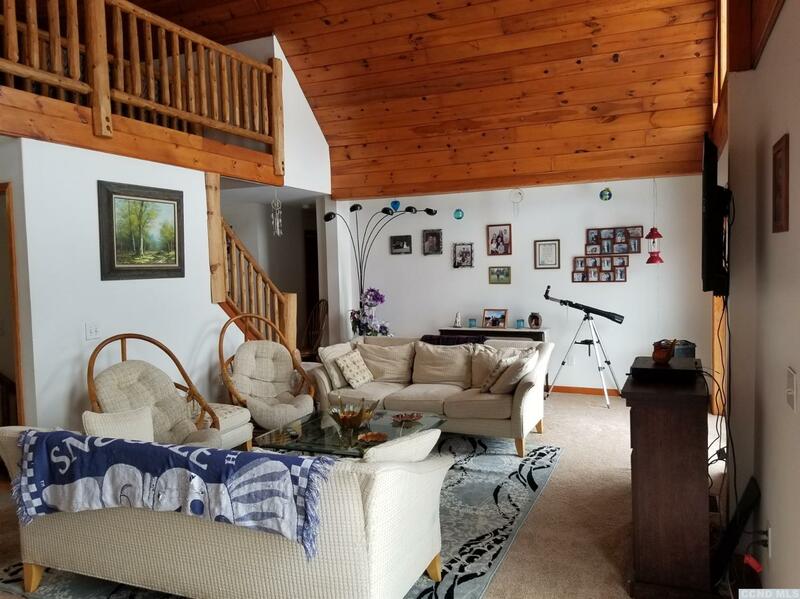 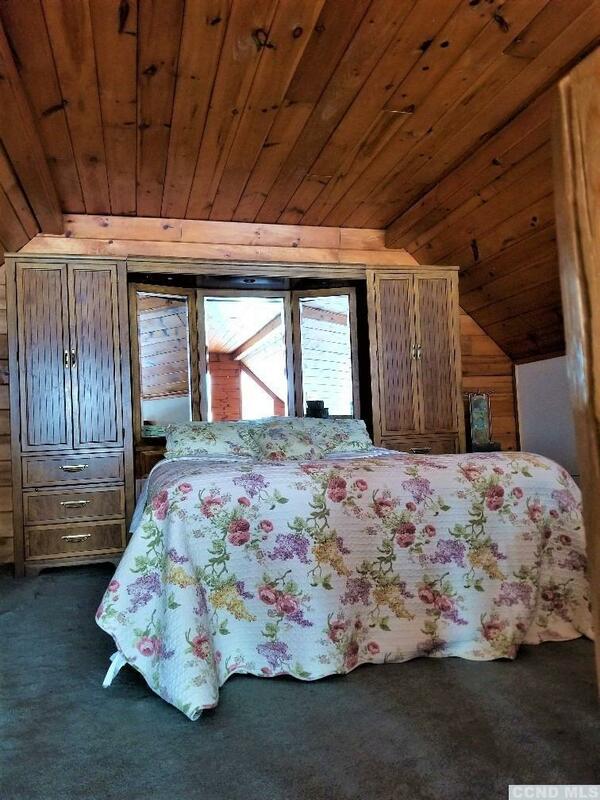 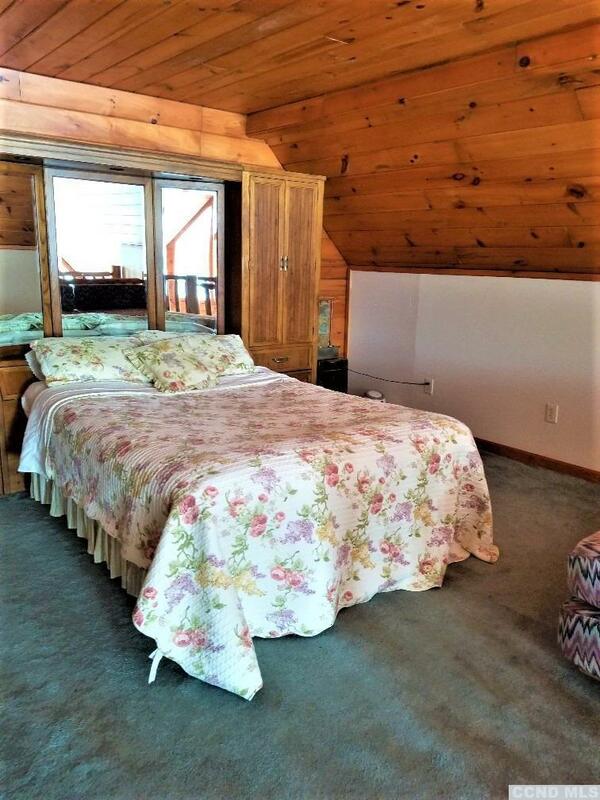 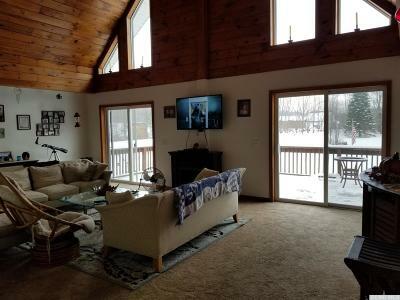 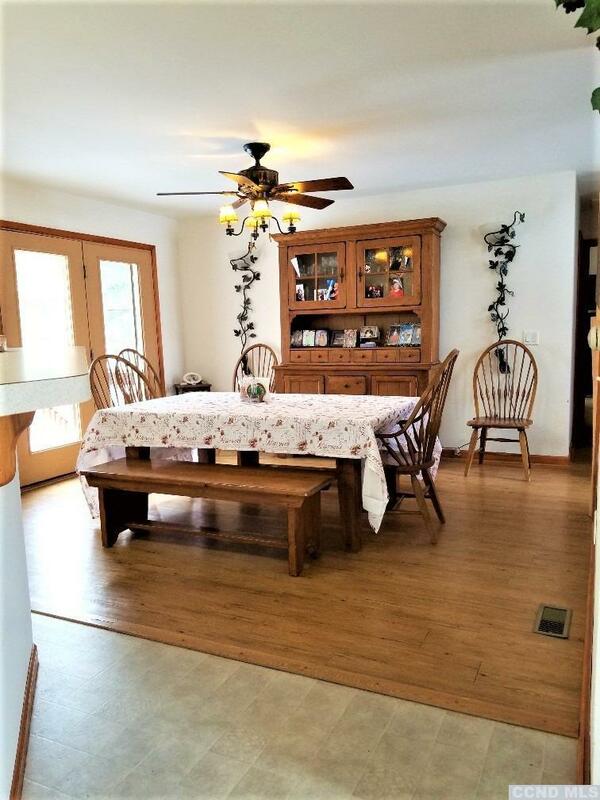 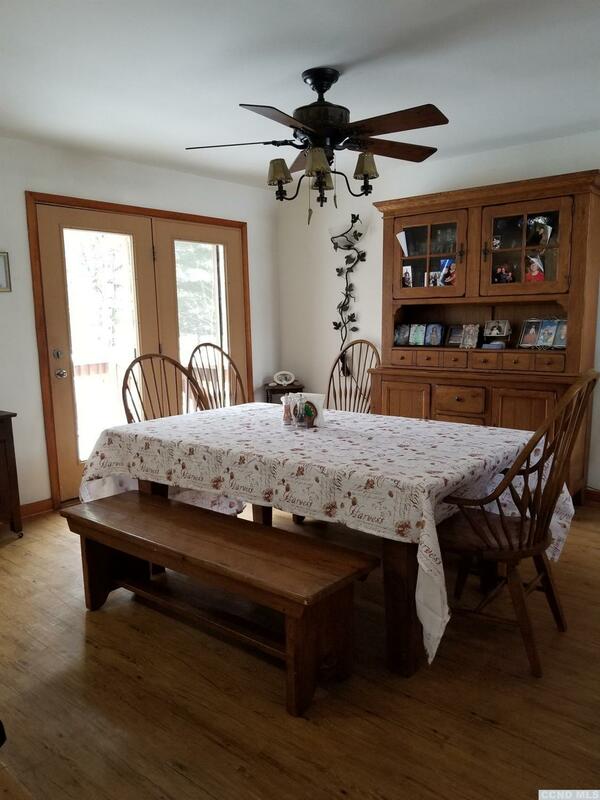 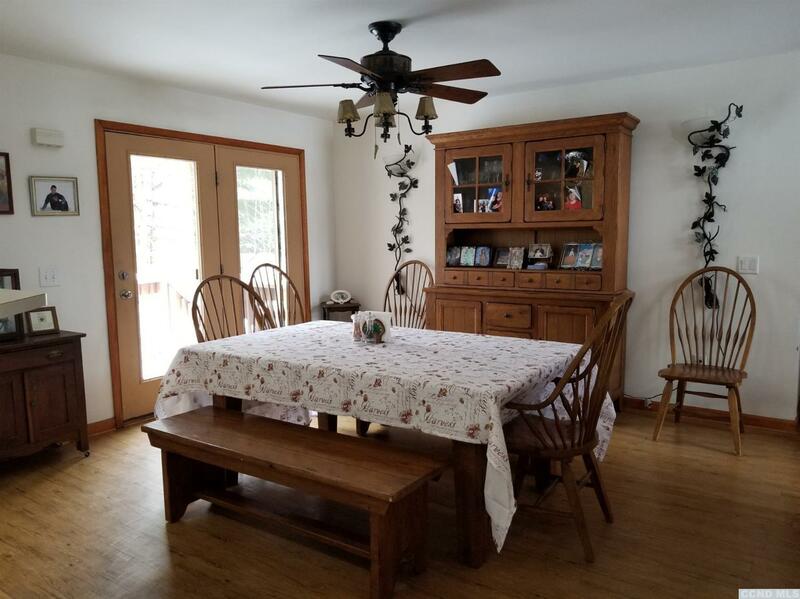 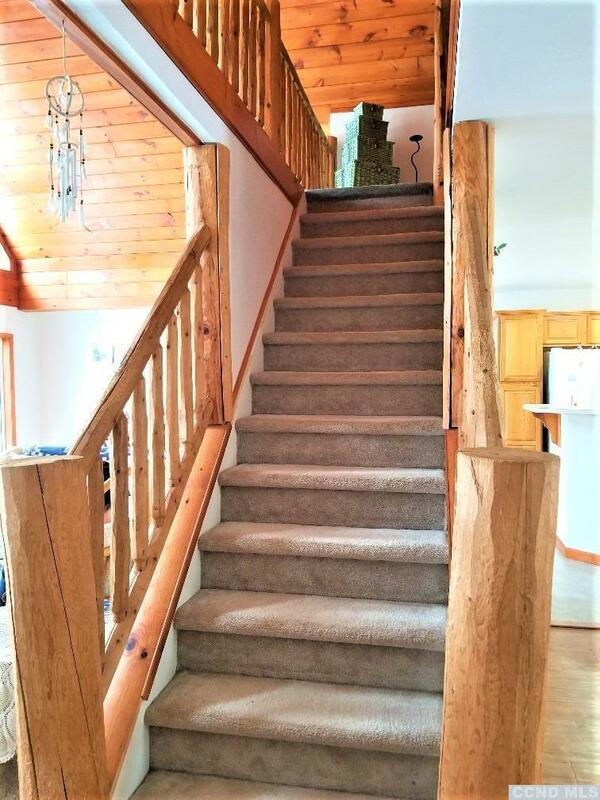 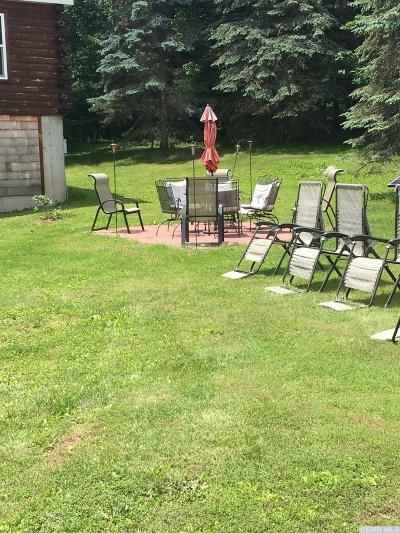 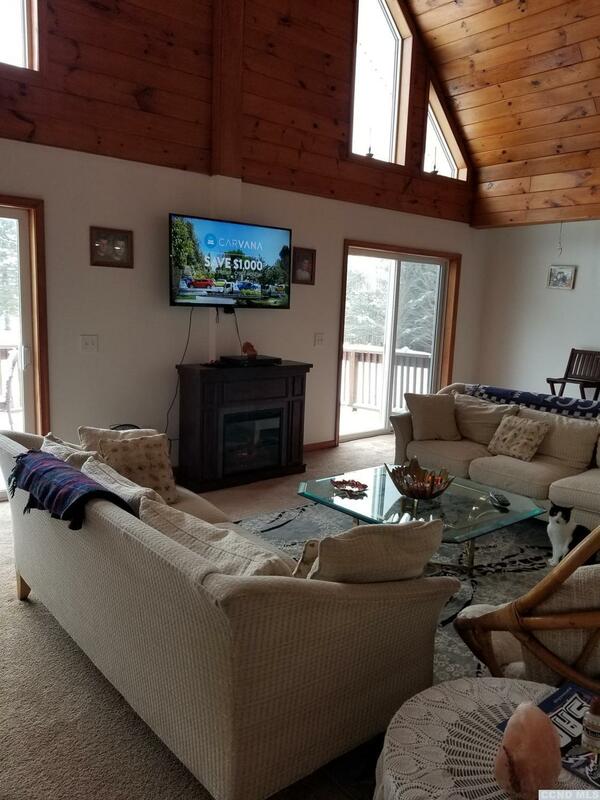 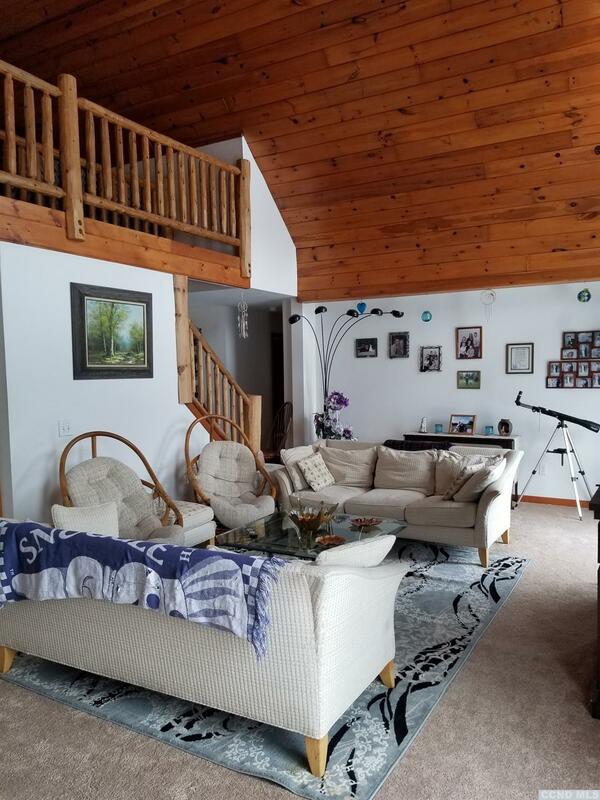 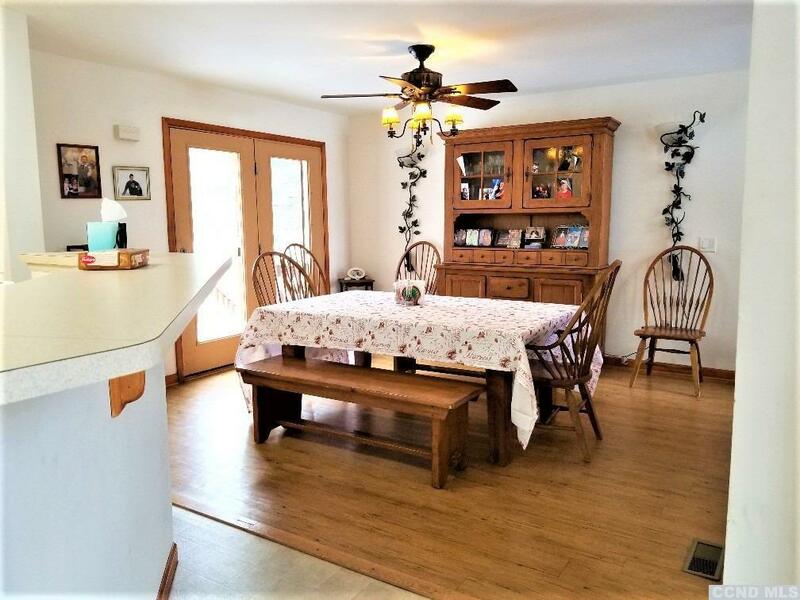 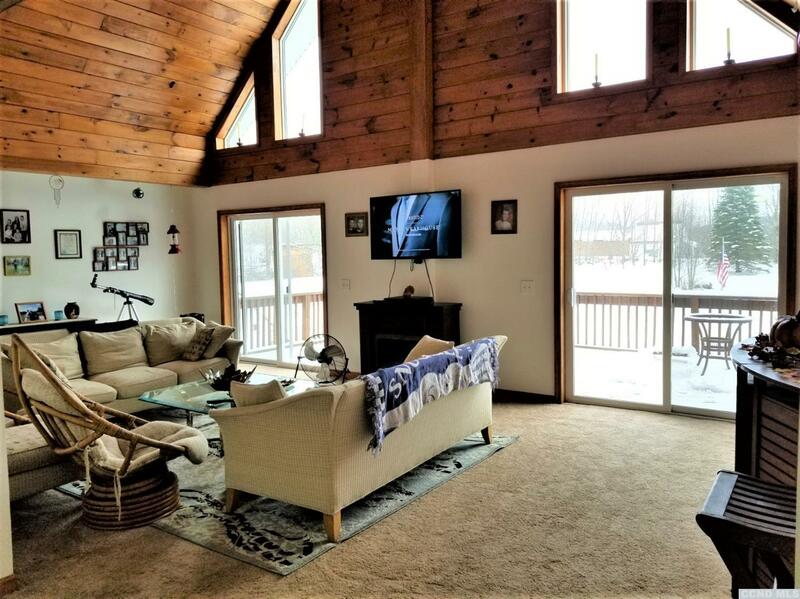 Beautiful energy efficient, log sided home on 5.6 acres with a pond. 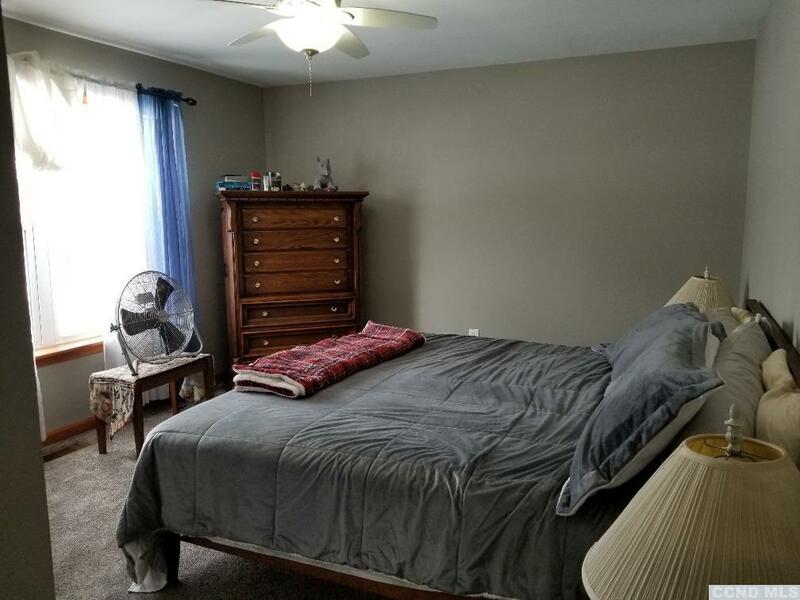 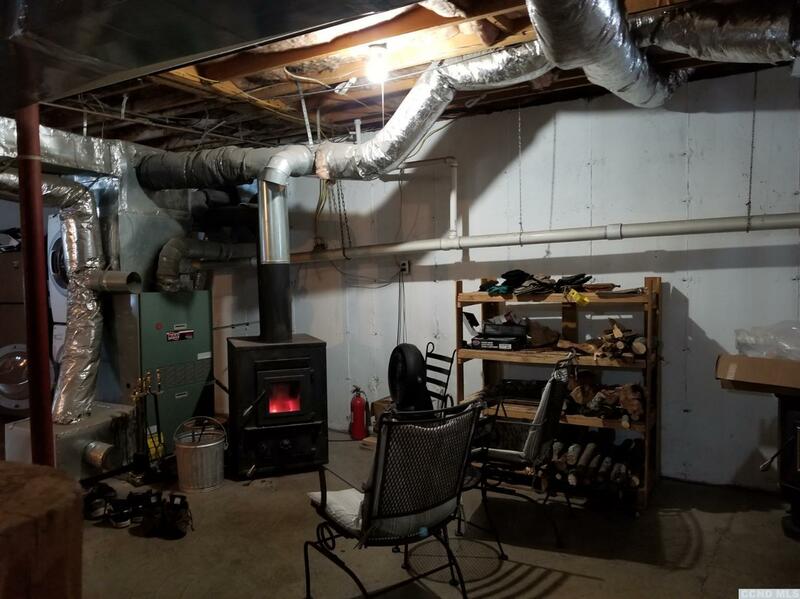 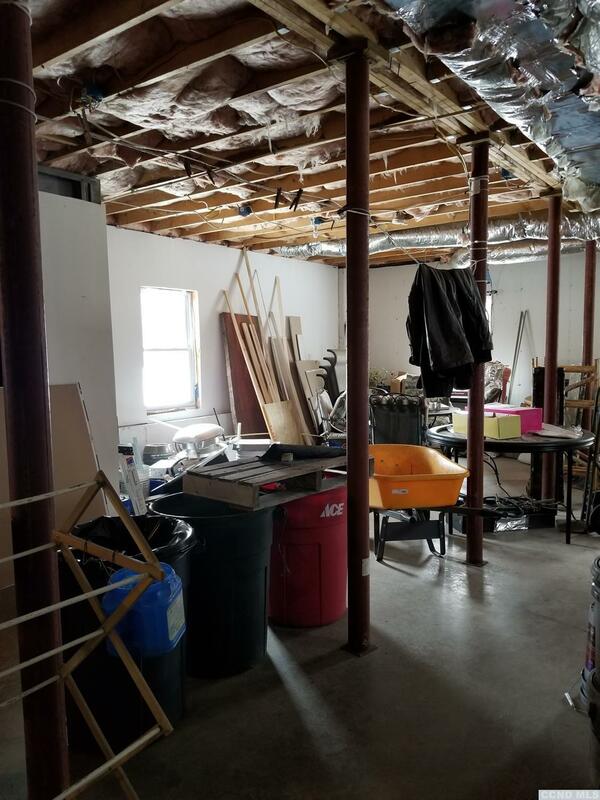 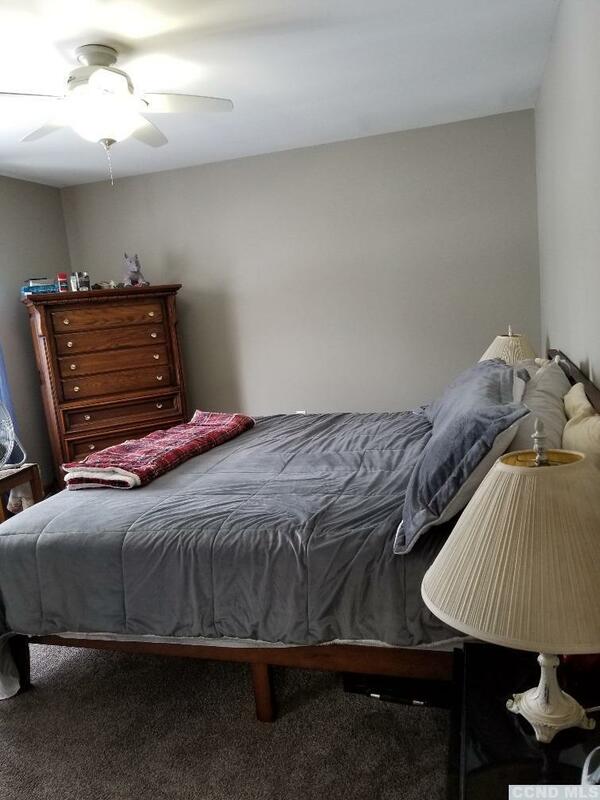 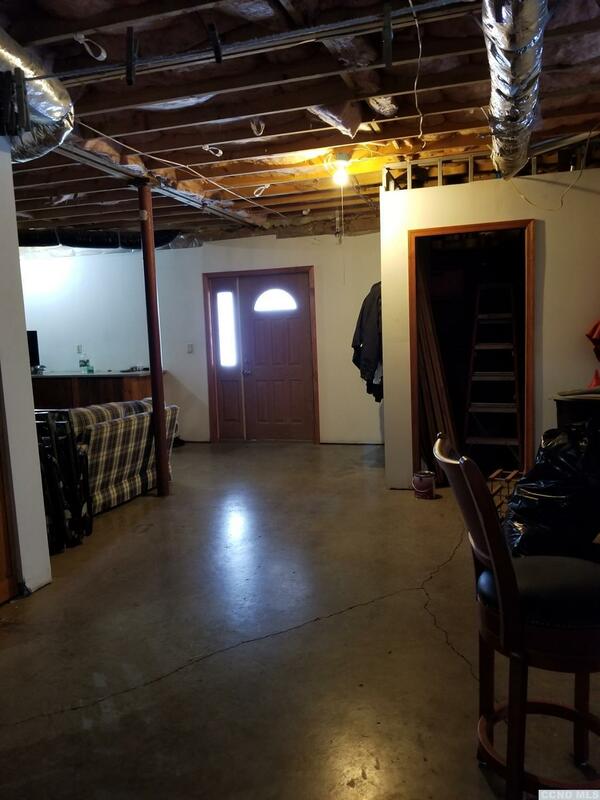 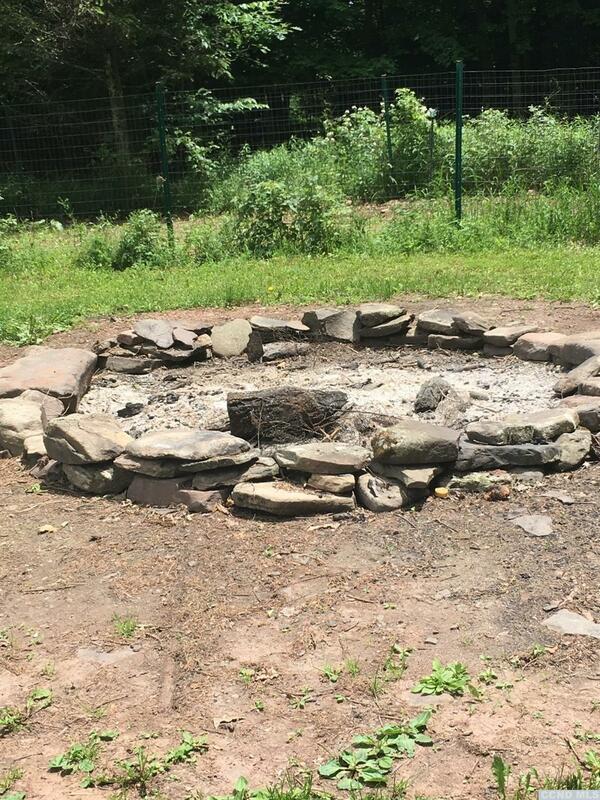 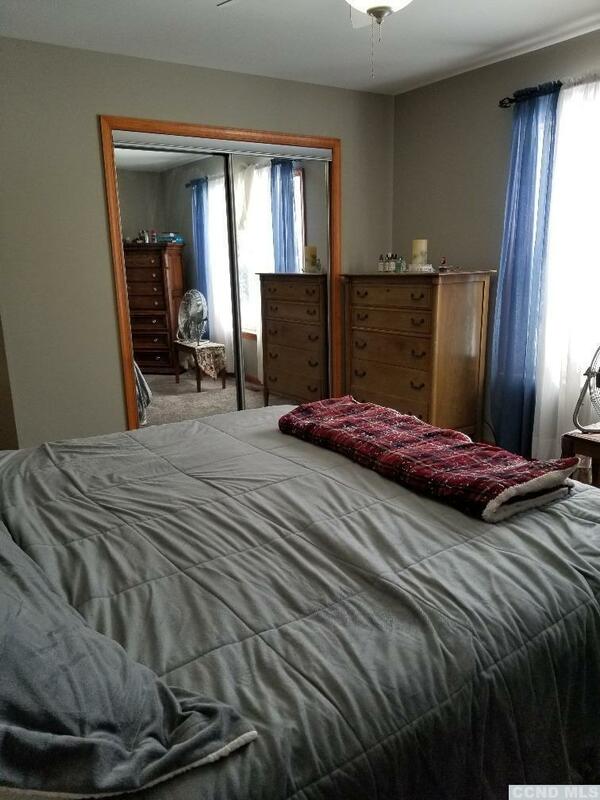 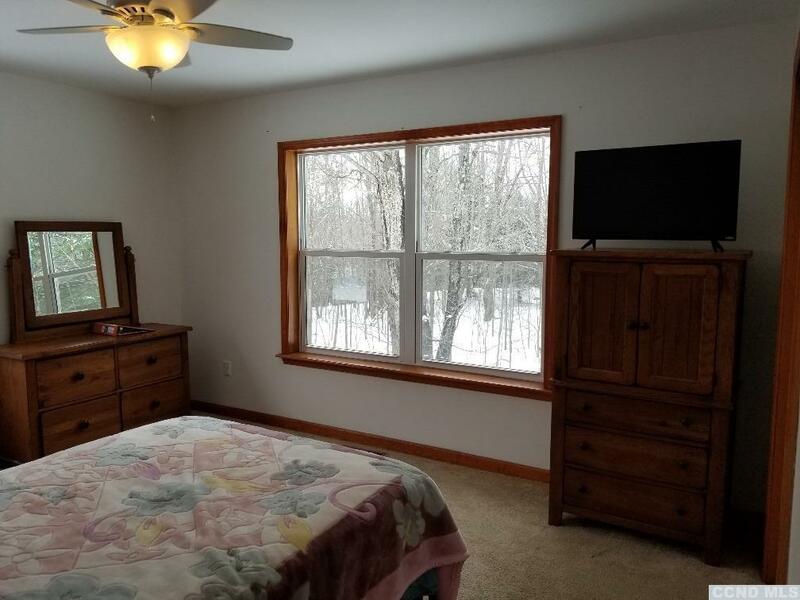 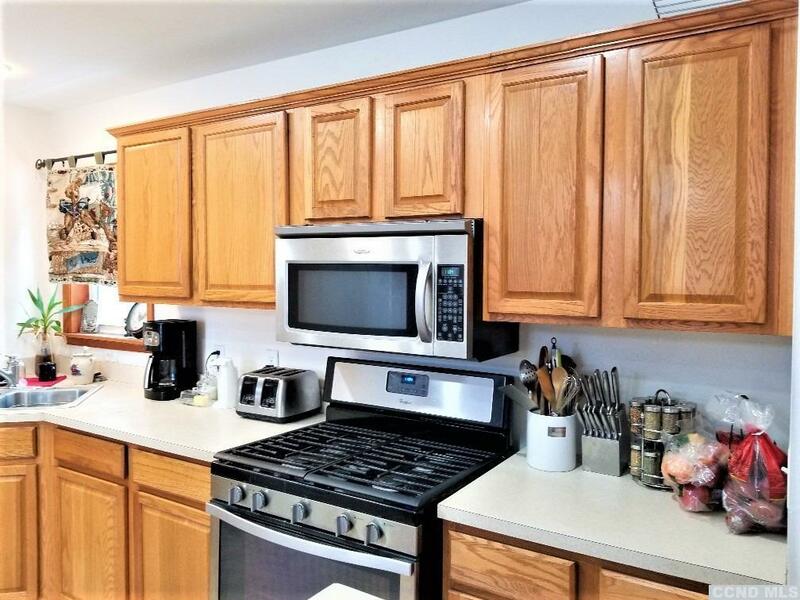 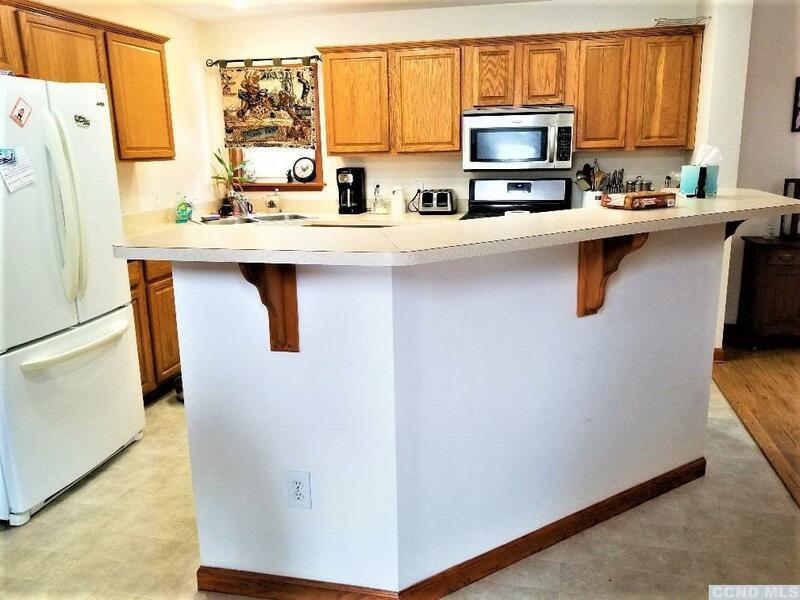 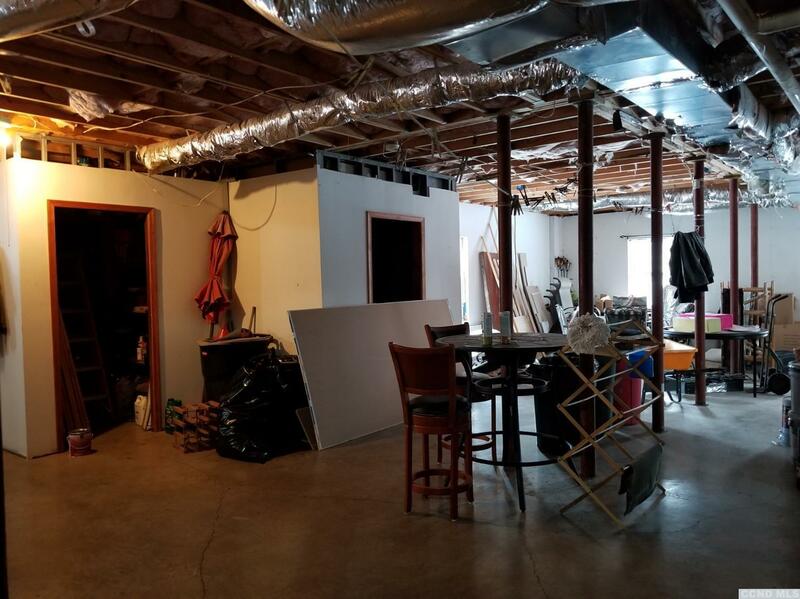 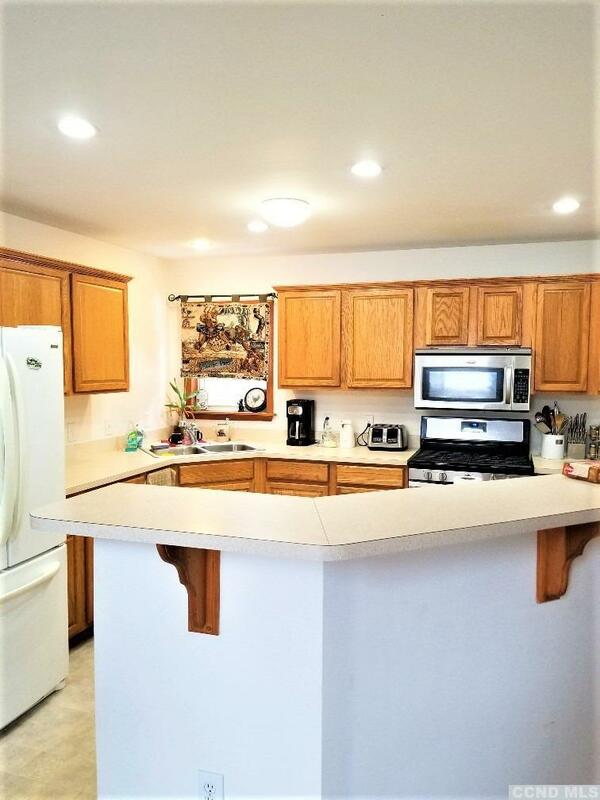 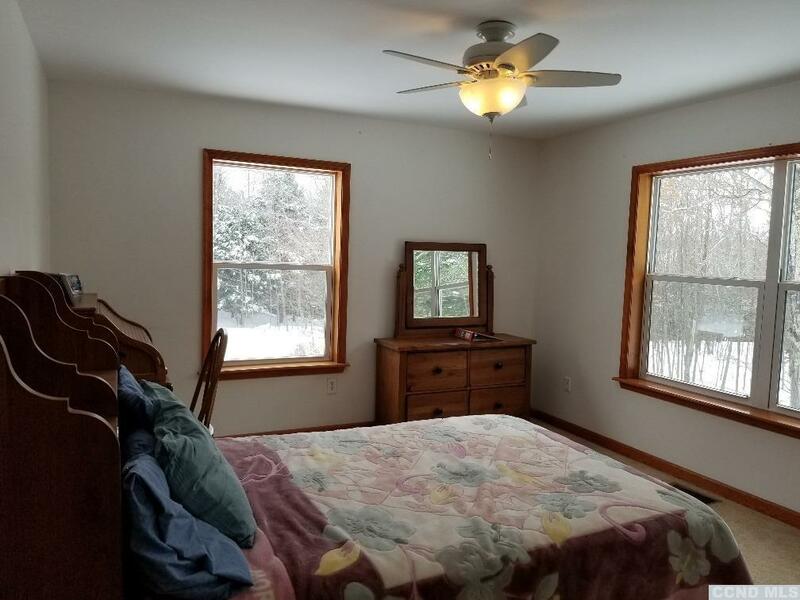 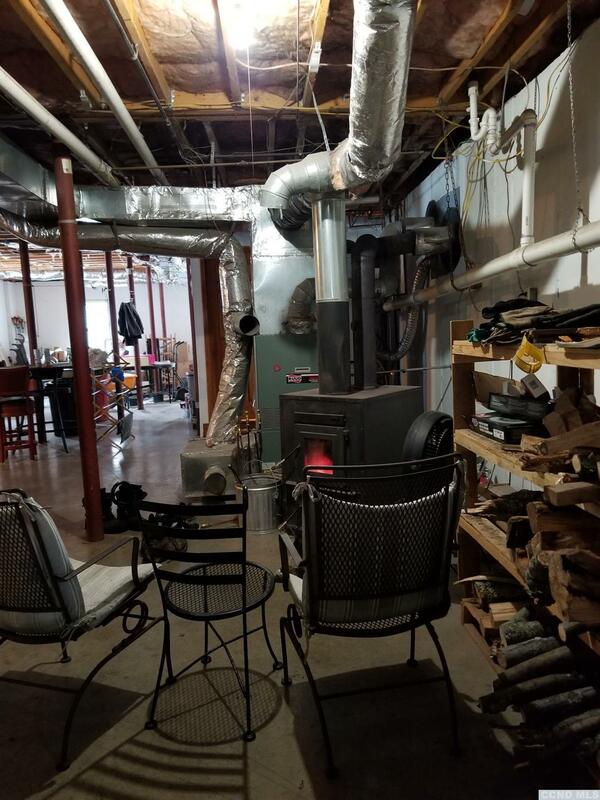 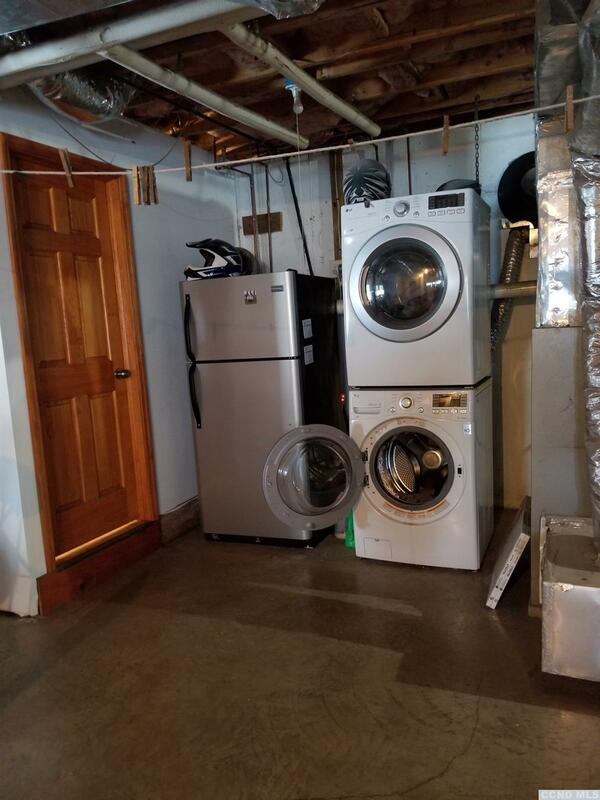 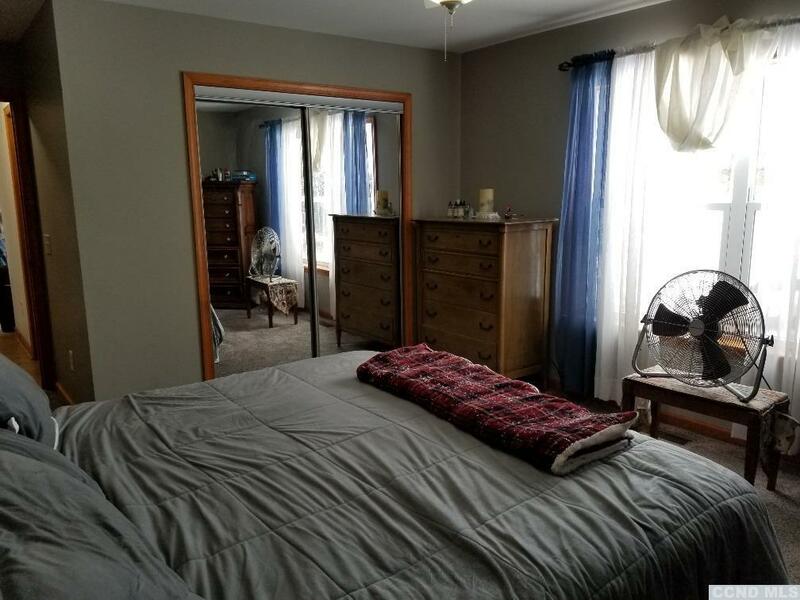 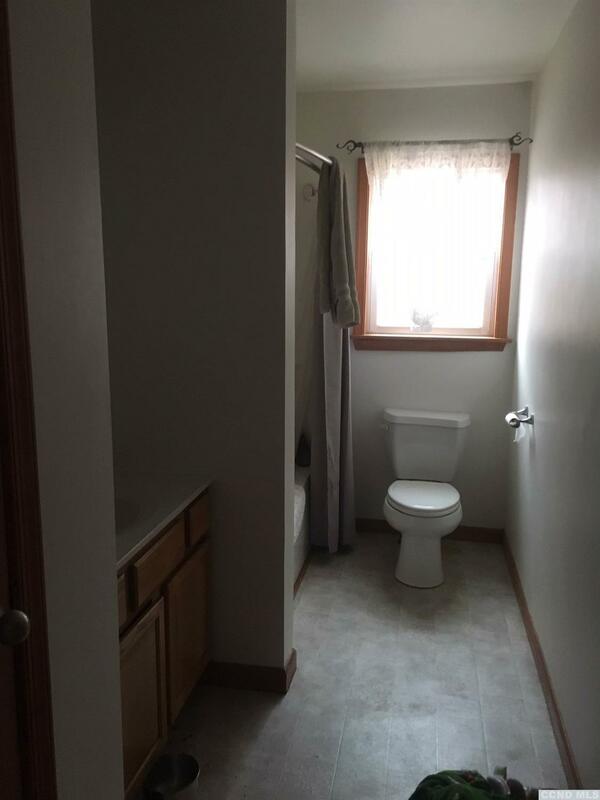 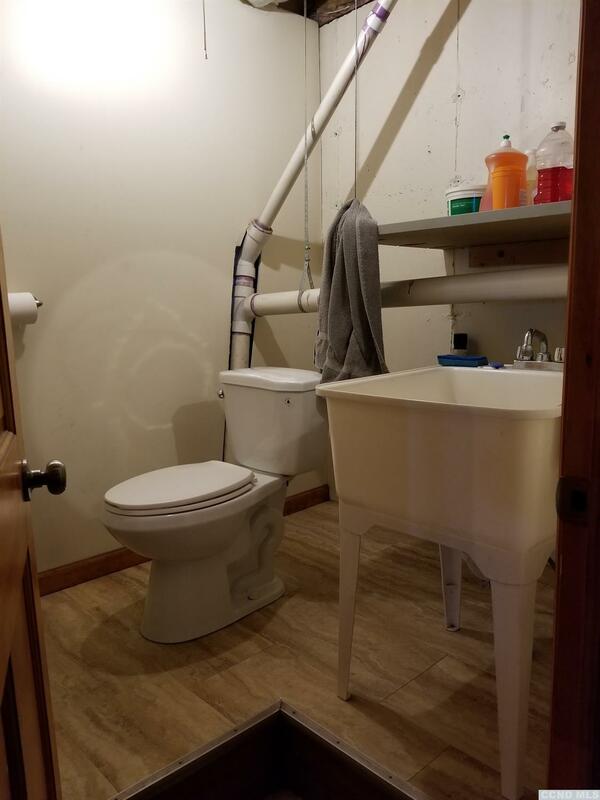 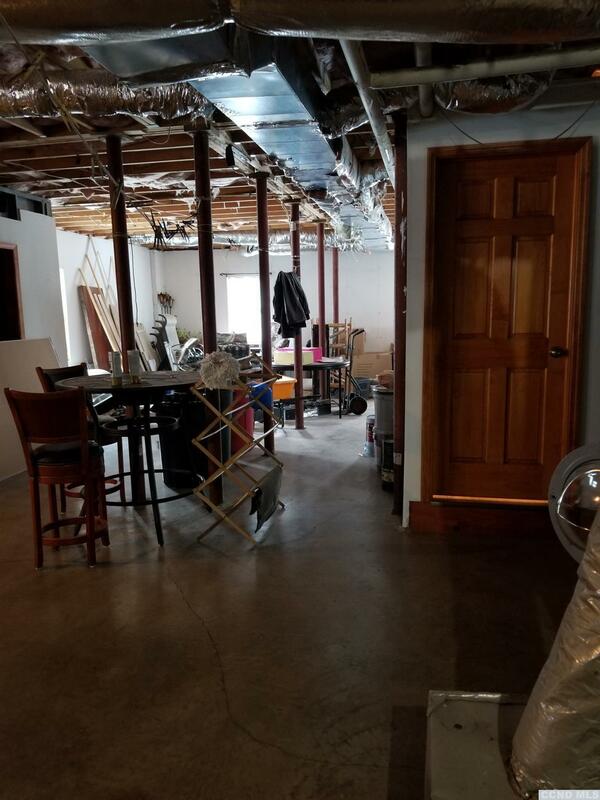 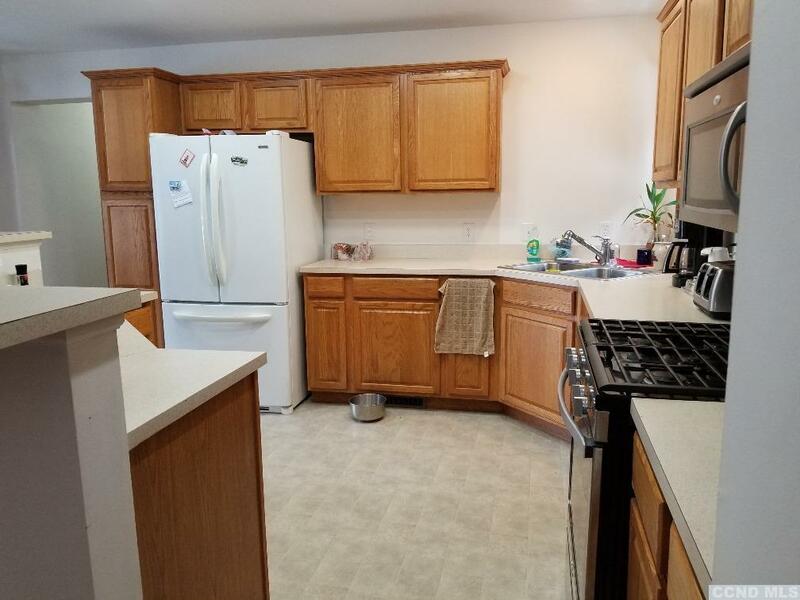 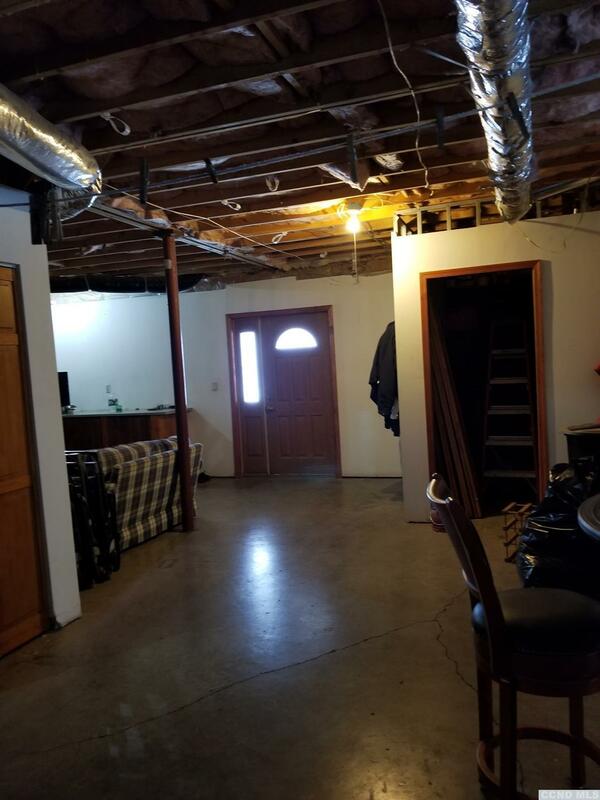 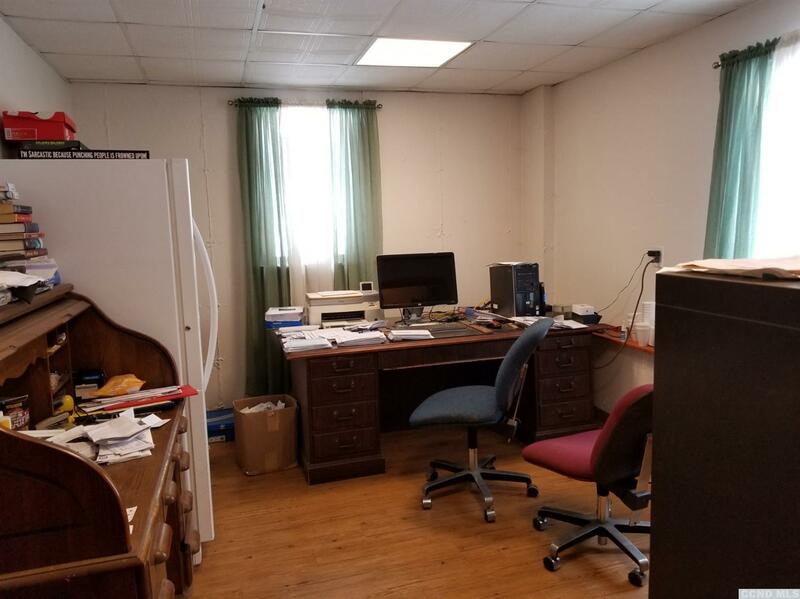 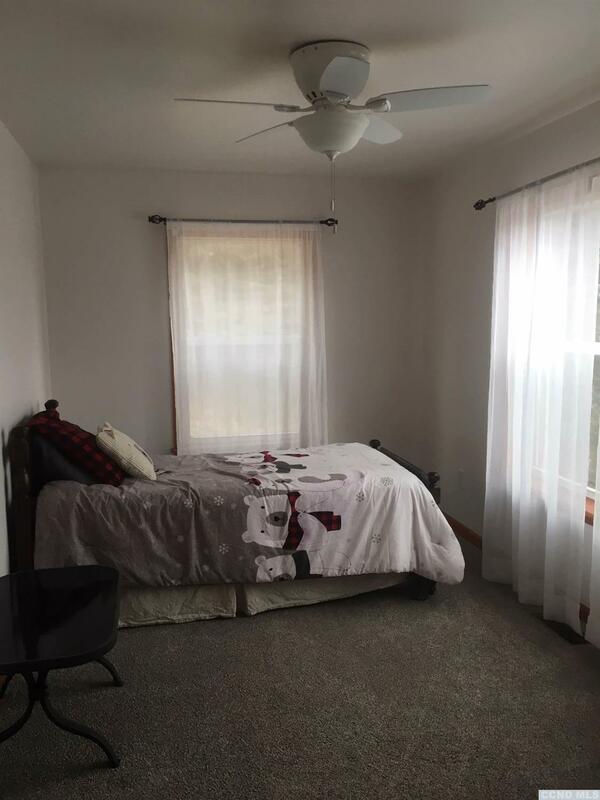 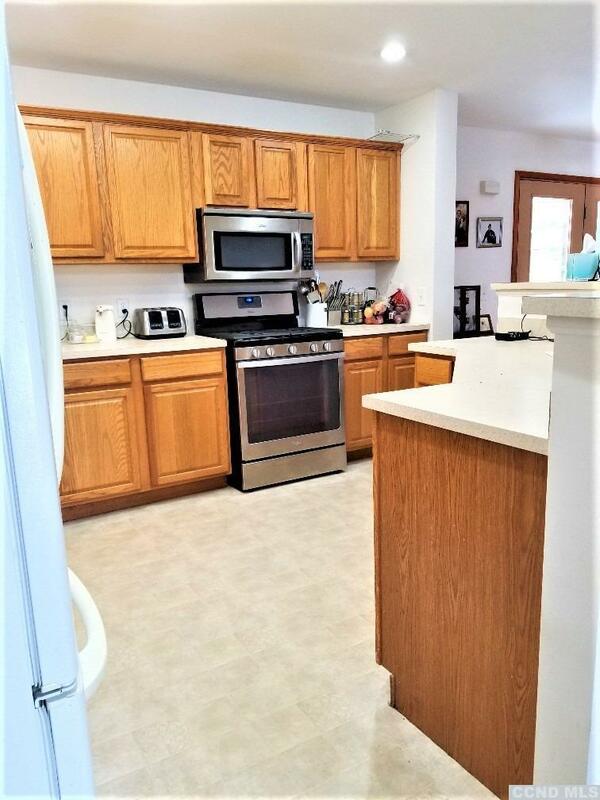 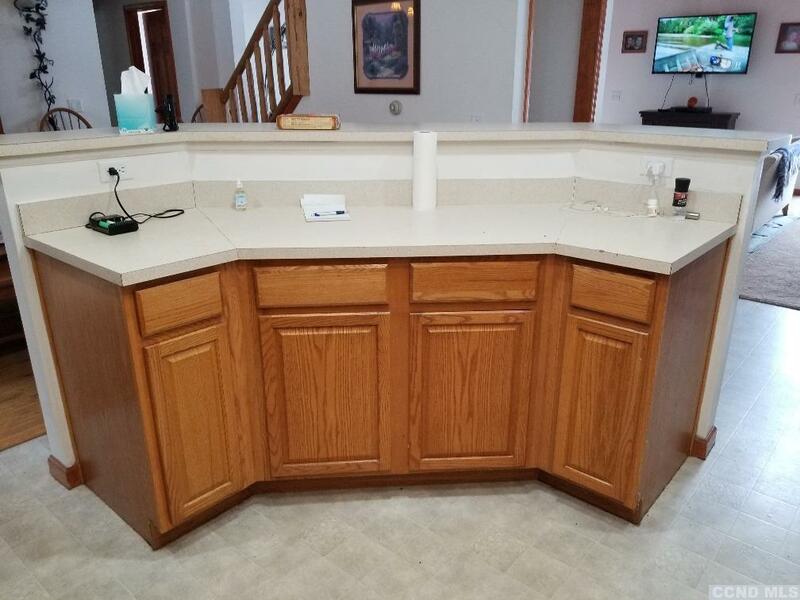 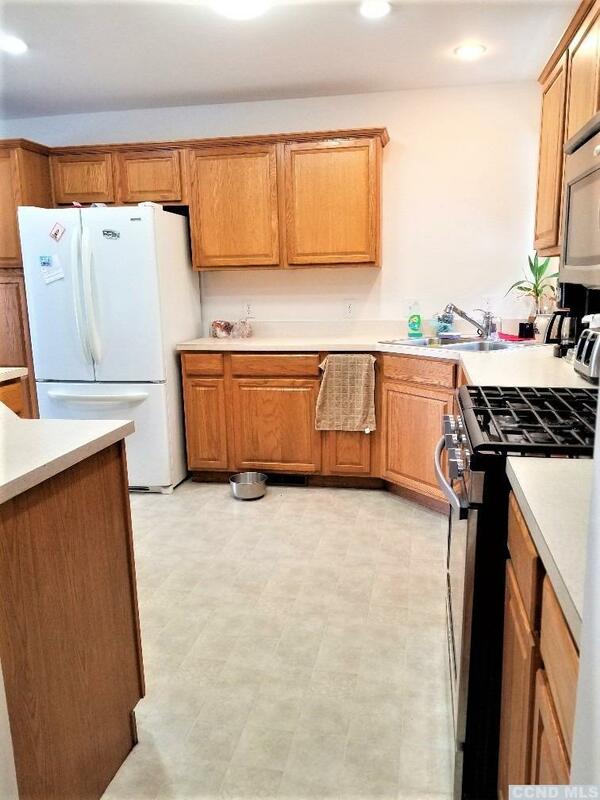 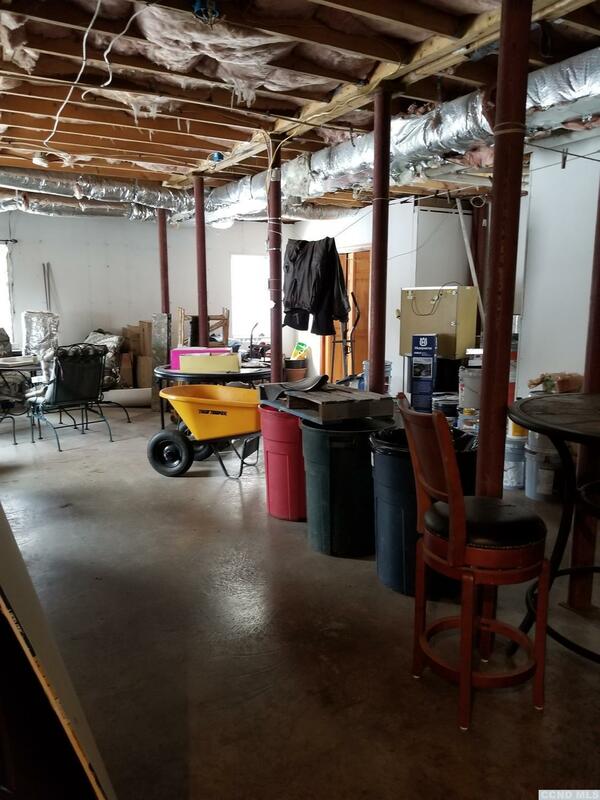 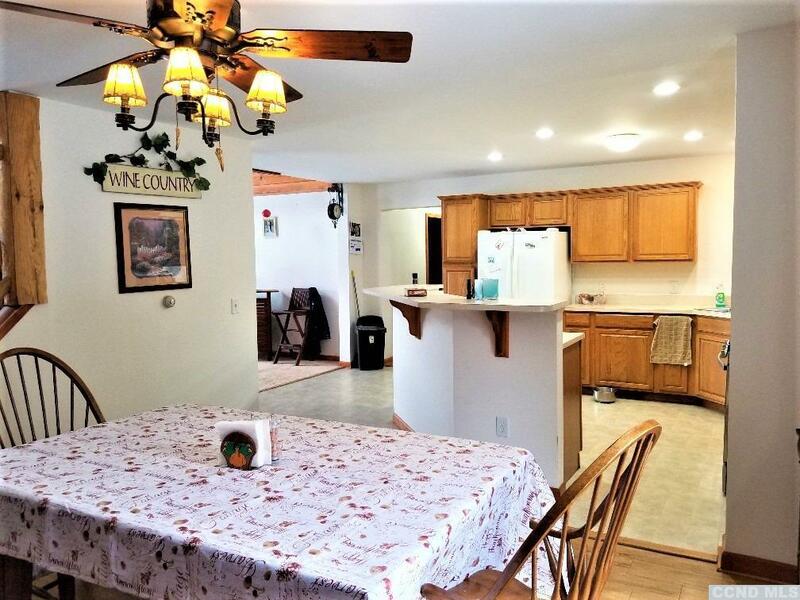 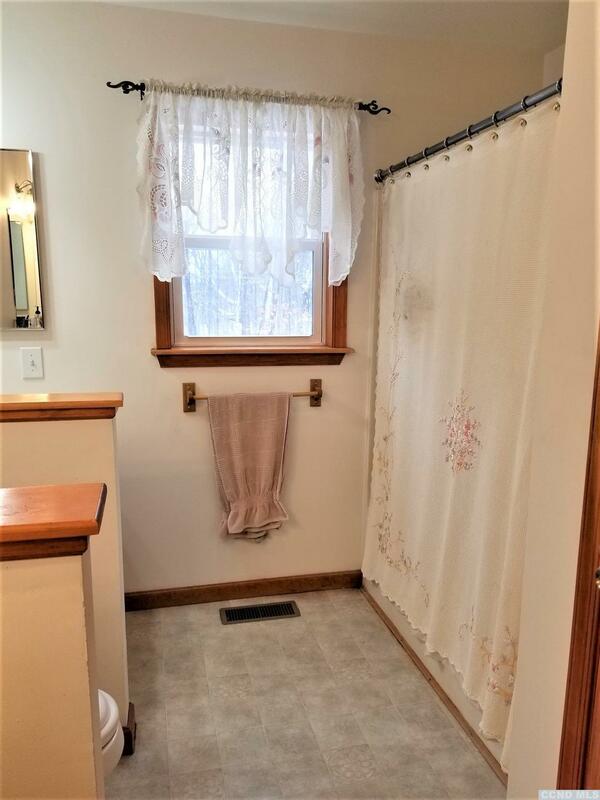 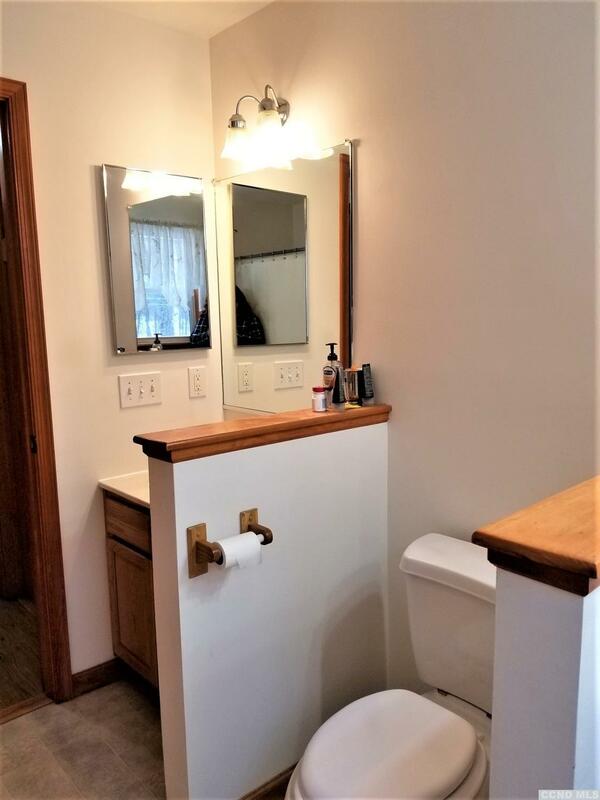 This roomy home has a partially finished walk-out basement with 9 ft. ceilings, and a bedroom and 1/2 bath already in place, with plenty of room for more options to finish the way you want, so the home can expand with the family. 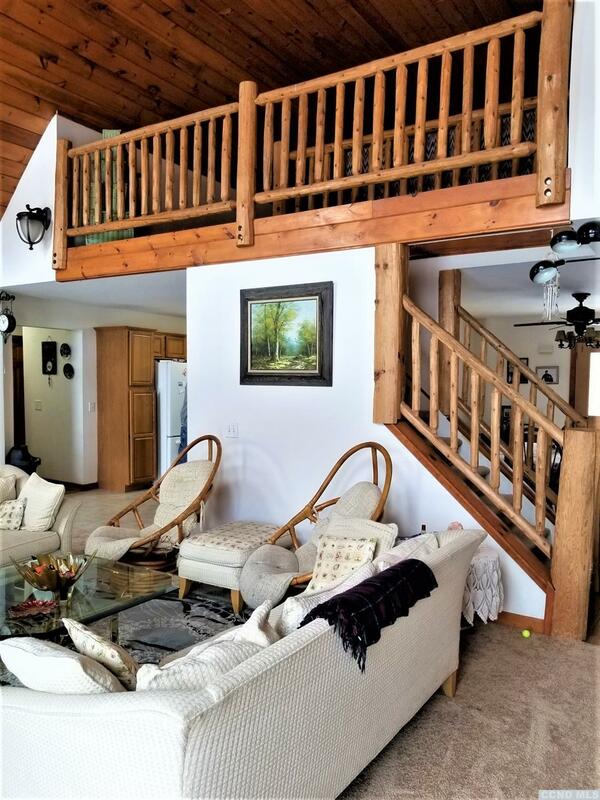 Enjoy an open floor plan with spacious rooms, and 2 beautiful sun drenched decks, that give you privacy to entertain your guests. 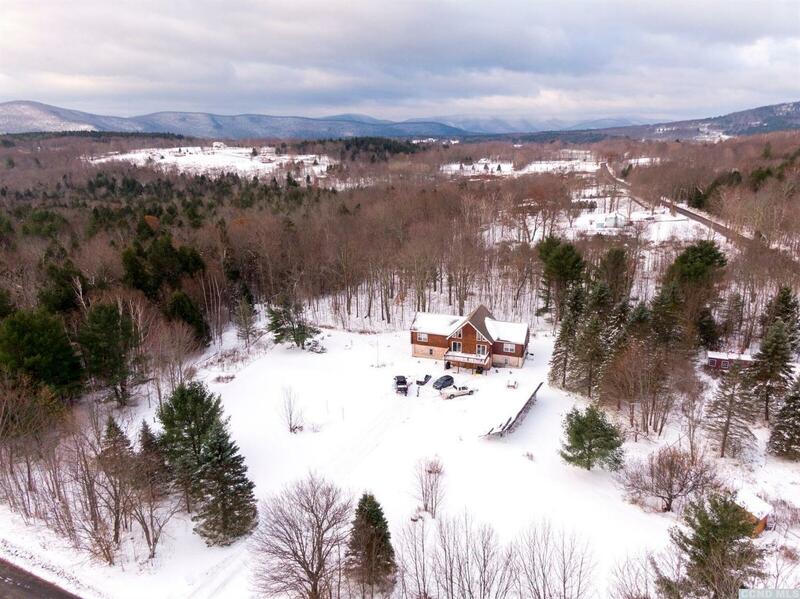 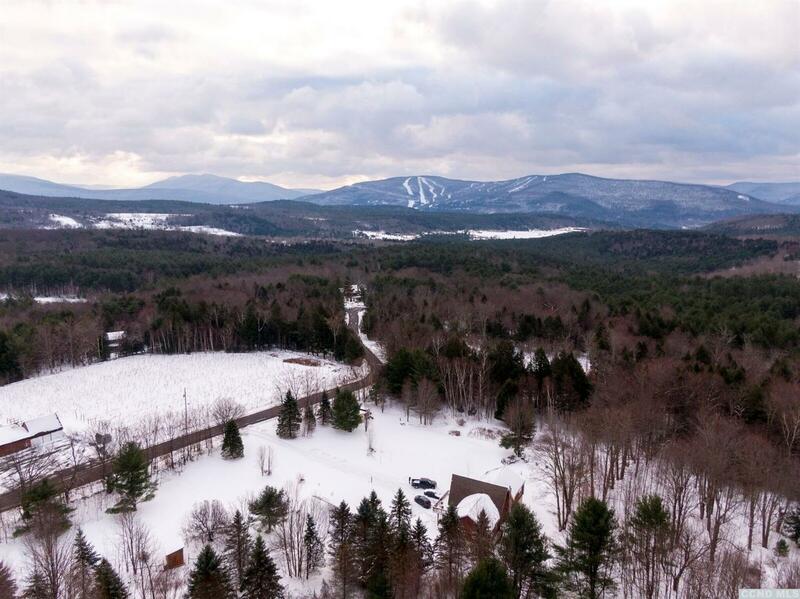 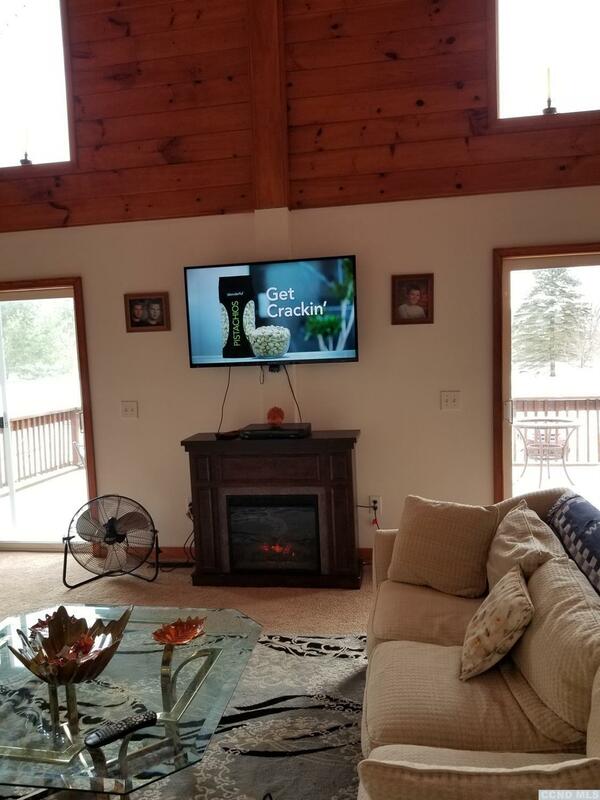 After a great day on the slopes, why not walk the short distance to the Windham Winery to relax and unwind, without having to worry about driving home. 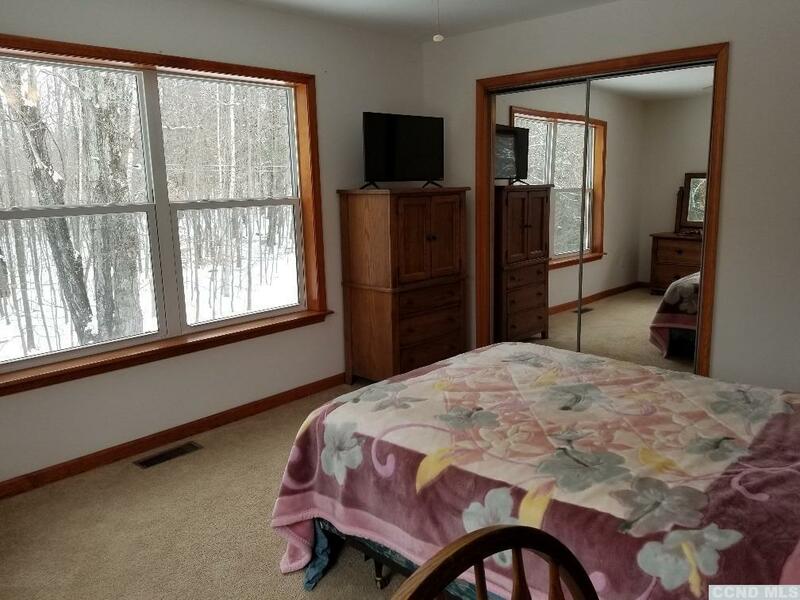 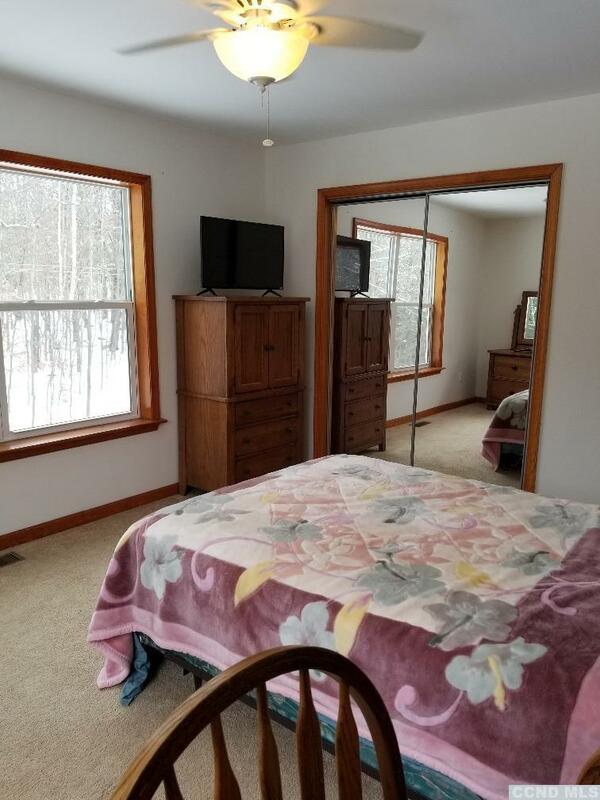 Skiing and all other amenities are just minutes away. 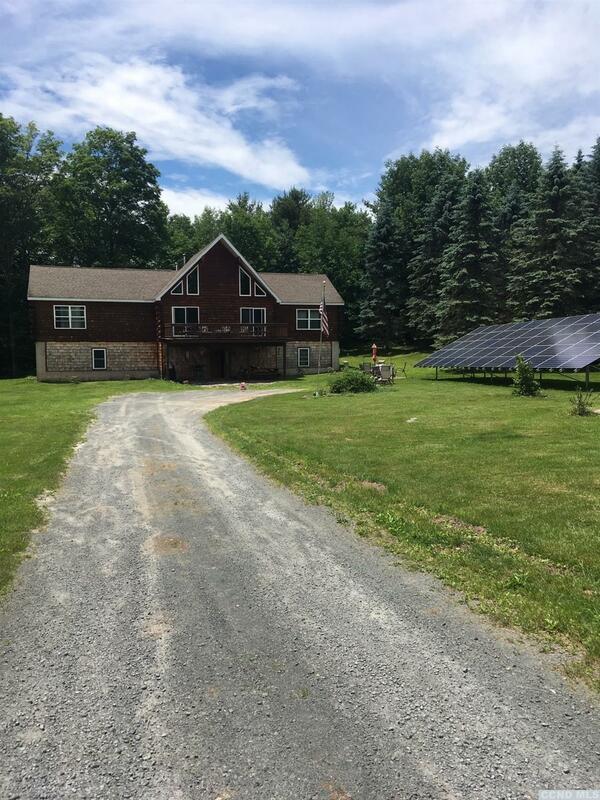 This home is solar powered, to keep those electric bills under $100 a month, and the lease is transferable to the new owner. 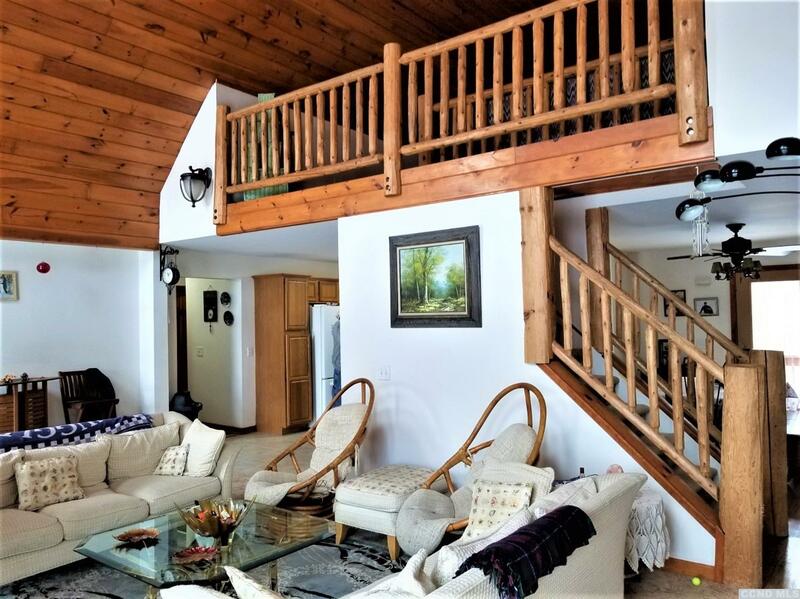 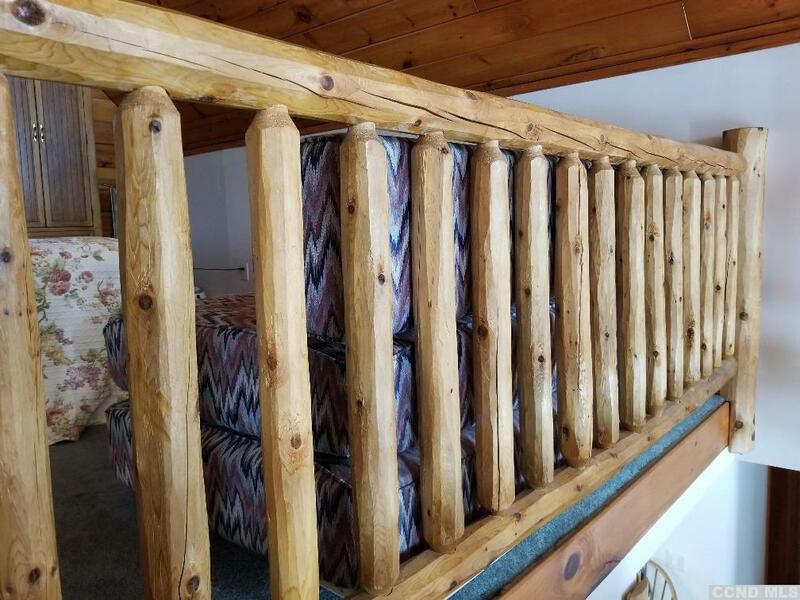 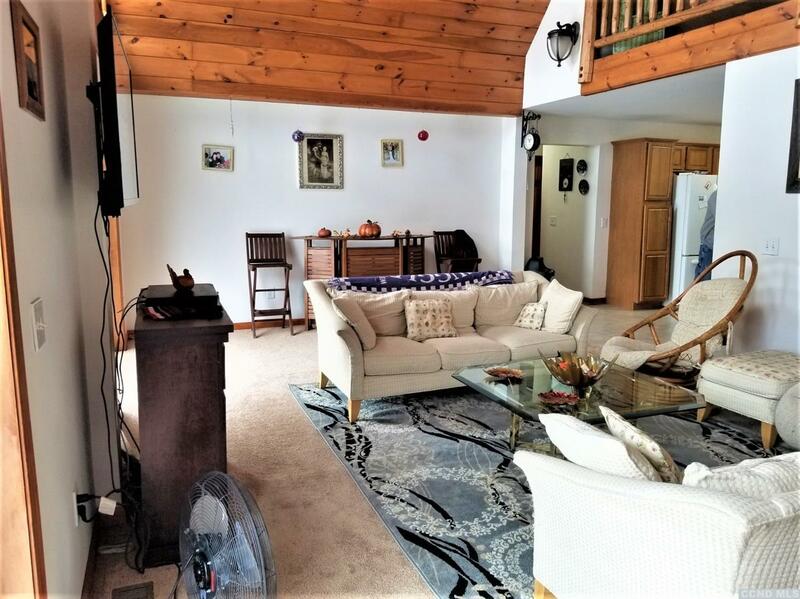 Whether you're looking to relocate, buy a vacation home or home with rental potential, this home gives you all of those options and more.